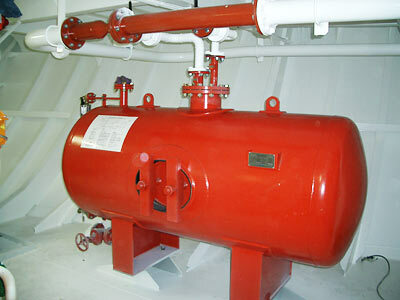 Deck Foam Fire-extinguish System is to be installed for extinguishing fire on deck on chemical, product and oil tankers with low-expansion foam as regulated by SOLAS, IBC Code and/or etc.. The system is actuated locally and manually. Regular protein type of expansion foam is used except chemical tankers who carry liquid cargo with a flashpoint of 61 deg.C. or less for which the foam of alcohol resistant type is used. There are two types of systems for mixing foam concentrate and pressurized water. One is called as “Pump Proportional” type that has an exclusive pump to deliver foam concentrate to a mixing appliance. Another one is call as “Tank Proportional” type that have pump for delivery of foam concentrate but pressurized water is delivered to a foam concentrate tank for mixture. Interruption of the chain reaction sequence. 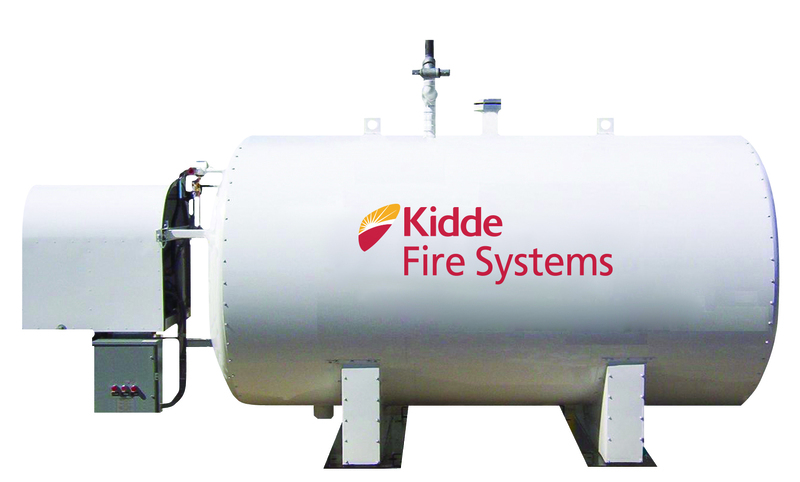 The Low-Pressure Carbon Dioxide (LP CO2) System is a proven solution in Maritime Fire Prevention Products in Panama when used to protect areas that require multiple suppression cycles, expansion capabilities, numerous hazards or more than 5000 lbs of CO2. LPCO2 TankCO2 is an odorless, colorless, inert gas that extinguishes fire primarily by diluting the oxygen that supports combustion. It is applied by either the “total flooding” or “local application” method. 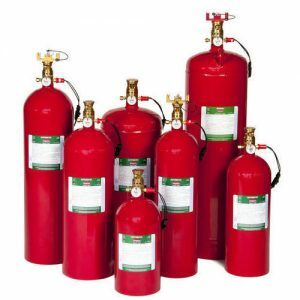 CO2 is not recommended for normally occupied spaces, except when other means of fire protection are not effective.